DJ Liondub comes correct. An authentic product of Brooklyn, his musical mindset was formed at the crossroads of major international bass vibrations originating from Jamaica, NYC and the UK. 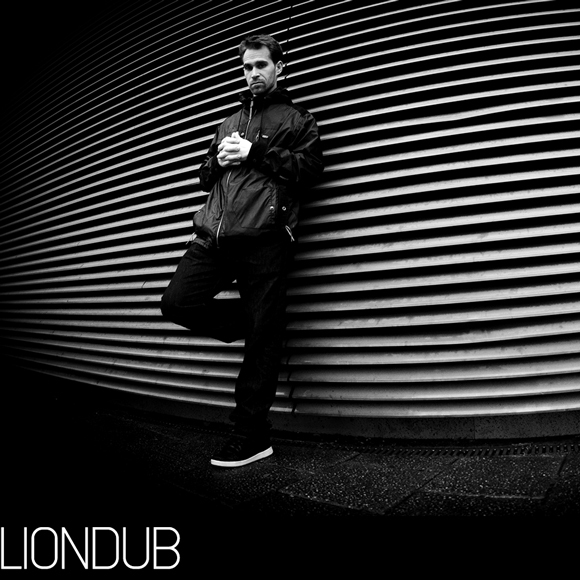 Inspired by the global rhythm culture emanating from the streets beneath his feet, Liondub has spent over 20 years pounding that very pavement in pursuit of his passion for bass heavy-beats.